I had the opportunity of attending a panel held at the New York news bureau of Bloomberg Media where I learned about the all the media properties owned by Bloomberg Media and how to get your story on to Bloomberg Television. Karen Toulon, the NY Bureau Chief for Bloomberg News gave the presentation and told the story of the formation of Bloomberg Media in 1990 starting with six people and is now one of the largest media companies in the world employing 2300 people in 147 bureaus with news and information that is syndicated to 450 newspapers across the globe. 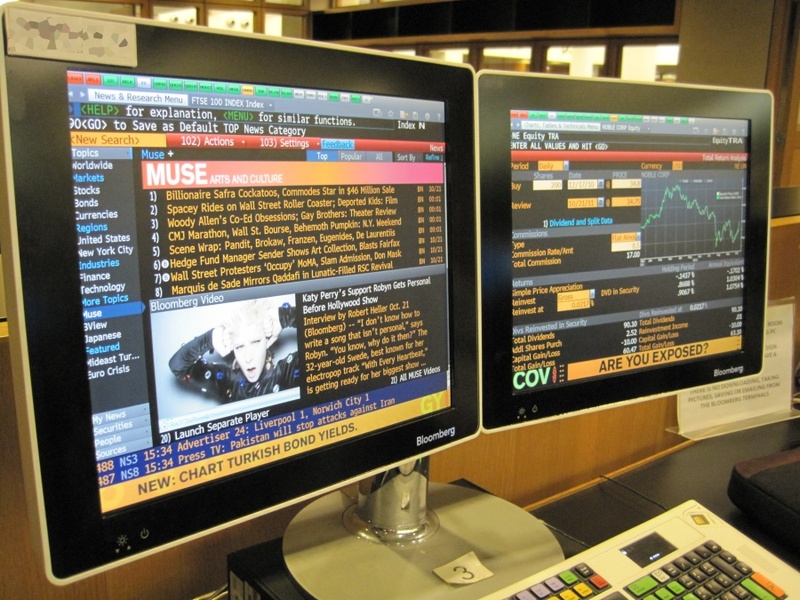 Bloomberg covers economies, markets, government, health, arts, and sports delivered in realtime and in the moment. – Bloomberg Business Week magazine which has 4.6 million readers and 300,000 subscribers. So what is the best way to approach a writer that you wanted to pitch your guest/story idea at Bloomberg? For Bloomberg Television Karen advises that an ideal guest would be someone that is a newsmaker, newsbreaker, good on television, and someone that is an expert in a specific field that can easily explain things briefly. When you submit your information be sure to provide all background information on your guest and why he/she would be relevant. Make your pitch like a news story – provide the news first and then background on why Bloomberg would want to cover your story, and send a link for any video/television appearances in the past. – Is it news? Game changing? Actionable? When Karen receives a pitch she may reach out to television, radio, or even the magazine as she knows where it will fit best, and if there is no fit she will circulate the information internally and let others know about your story idea/guest/topic. To contact a specific writer the contact information is usually at the bottom of the article or you can email release@bloomberg.net or call GCUS 212-617-2000 for direct calls. ← What Tech Devices are College Students Using?